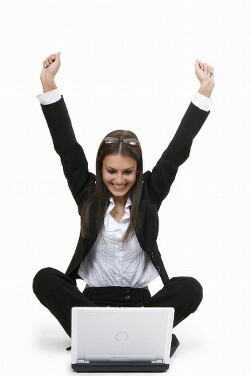 The Happy group of websites are built to educate and enrich your investment experience. We hope that the resources on this site will help you make sensible decisions in your trading, and where possible help you avoid the pitfalls. Happiness is a mythical creature that is often chased through high-powered earning and bigger/faster/shinier gadgets - but frequently only alights once you are resolved never to catch it. Happiness can often be found in the absense of stress, and in peace of mind - and while chasing money is a fun game to play, it should be remembered it is just that - a game of numbers - and you can't take it with you. In Happy Spread Betting, we hope you will find ideas, inspiration and education - although the subject matter is a little like explaining how to make friends with a dangerous animal - it can be rewarding. As always, we welcome your feedback, stories, anecdotes and letters.